With eight locations on the west coast of Florida, the Hearing Center at Ear, Nose and Throat Associates has been serving the local community since 1996. Our audiologists offer you a customized experience. We are dedicated to helping you and your loved ones to address their hearing loss. Meet the team to find out more about our doctors. Our friendly and caring office staff is sincerely invested in improving our patients’ lives for the better. We offer many financing options to allow our patients to go home with the device that will best suit their lifestyle. We accept many different forms of insurance and accept assignment if your Medicare deductible has been met for the calendar year. 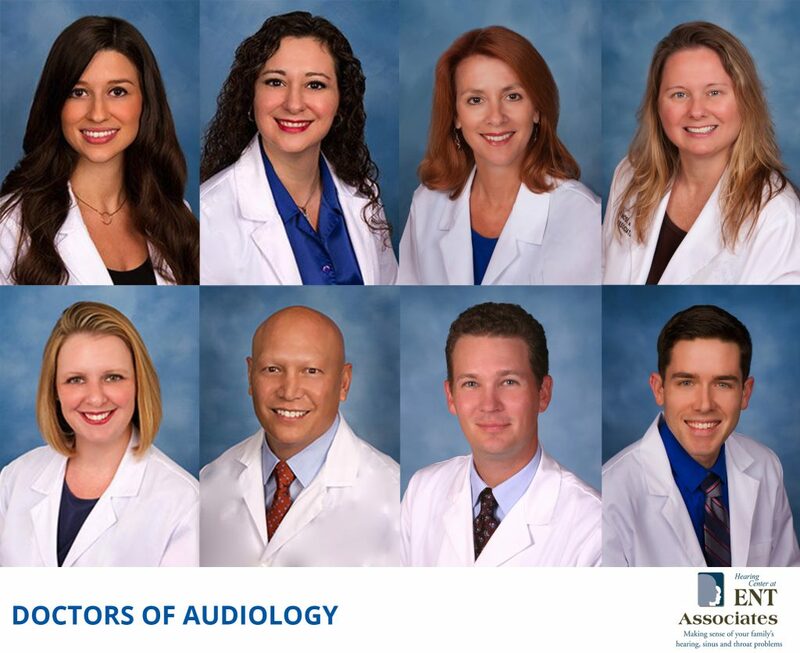 Our audiologists and hearing specialists are available to patients across Florida. Don’t live another day without hearing the sounds you love! Call us at 727-304-6786 to schedule your free hearing aid consult today.